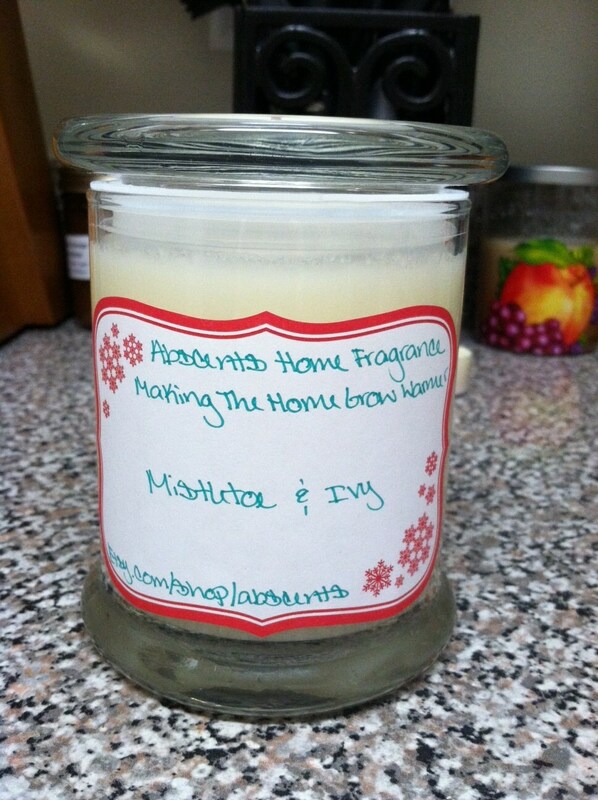 As promised, I’m announcing two new Christmas fragrances, just in time for the Holidays! 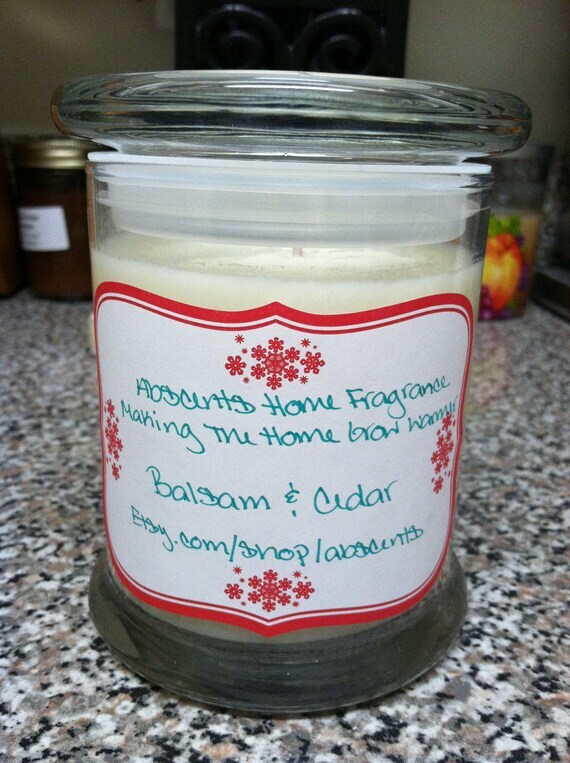 Please welcome (my husband’s personal favorite) Balsam & Cedar, and (my personal favorite) Mistletoe & Ivy! More to come! Click on the pictures below to be taken to each candles designated Etsy location for purchase and experience the perfect Holiday scents that will surely bring back Holiday memories at home!